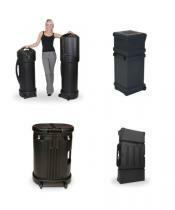 ORBUS Outdoor Displays Outdoor Displays, Outdoor Tents, Banners & Flags designed for weather resistance and durability. 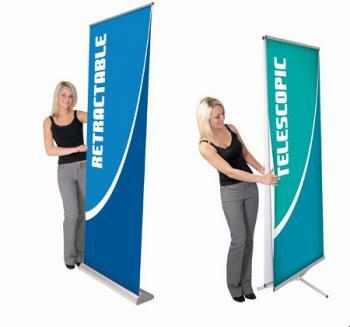 Many feature weighted bases or ground poles and come with their own soft or hard cases.We offer the full line of Zoom Flex Flags the NEW! 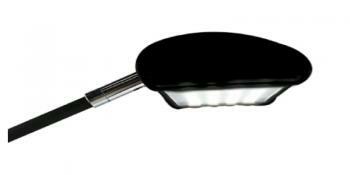 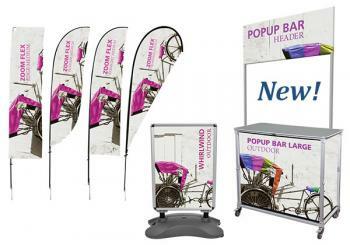 portable Popup™ Bar in Large and Mini sizes with accessories! 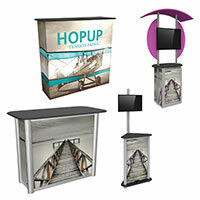 New World Case, Inc. is your go-to source for all your Trade Show Display and Exhibit Booth needs. 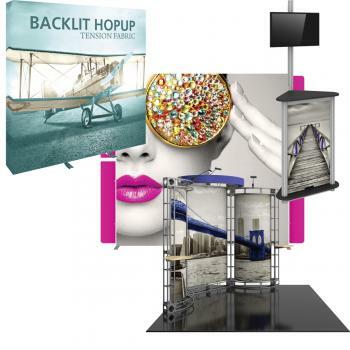 We have everything from Orbus Trade Show Displays, Orbus Custom System Exhibits, Orbus Coyote Pop Up Displays, Hop Up Printed Fabric Displays, Orbus Banner Stands in all sizes and styles, Orbus Trade Show Literature Racks, Modular & Hybrid System Displays, Orbus Table Top Displays, Briefcase Displays, Replacement Display graphics, Display Flooring & Lighting, Custom Shipping Cases, Carrying Bags and Graphics Cases, and more! 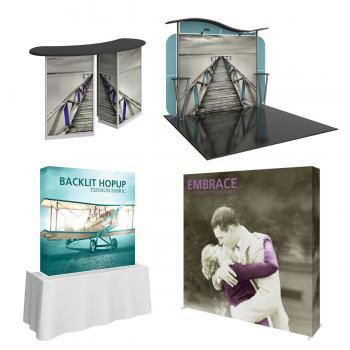 Browse through our wide selection of products that can help make your next Trade Show or Event a HUGE success! 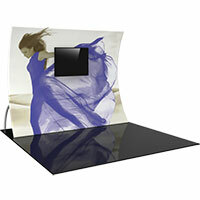 Custom Display Solutions for all requirements are also available! 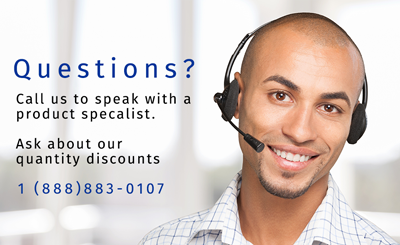 Please call toll-free (888) 883-0107 and let one of our exhibit specialists show you the best solutions for your needs! 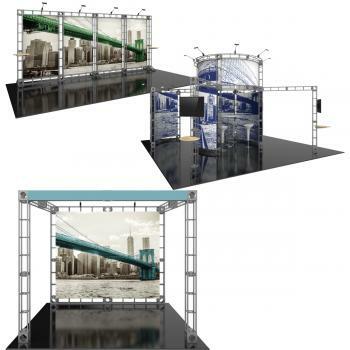 We are here to help at New World Case, Inc.
Orbus Banner Stands, Banner Stand, Double Sided Banner Stands,Orient Banner Stands, Trade Show Stand. 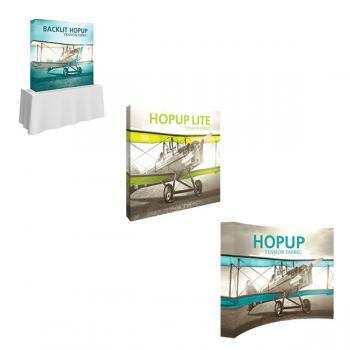 Weather Resistant Outdoor Flags and Banners will promote your event and get your message noticed! 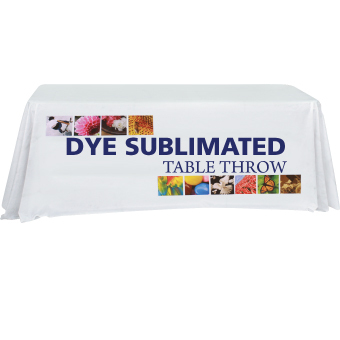 High quality priting and a wide variety of banner and flag shapes are available.